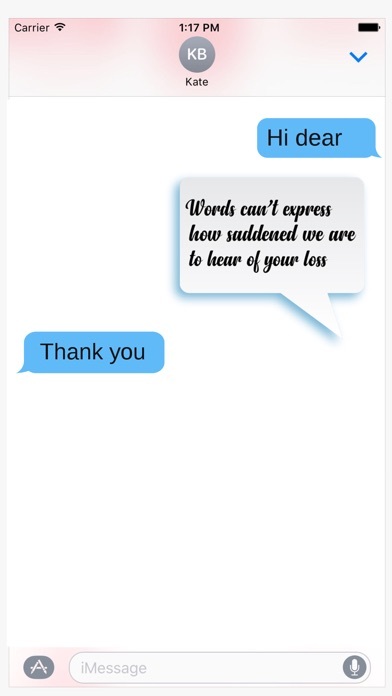 Expressing your condolences can be hard when you’re at a loss for words. 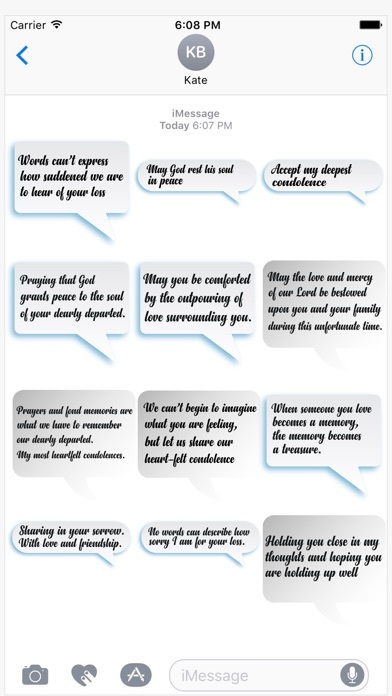 It’s never easy finding the right message to convey your emotions when a loved one endures a difficult time period or the loss of a loved one. However, expressing your sympathy and letting your friend or family member know that they can count on you is a necessary gesture. 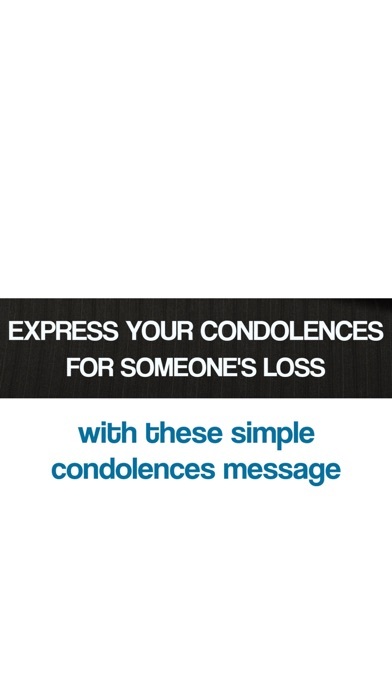 Use My Condolences Message Stickers if you are at loss for words.